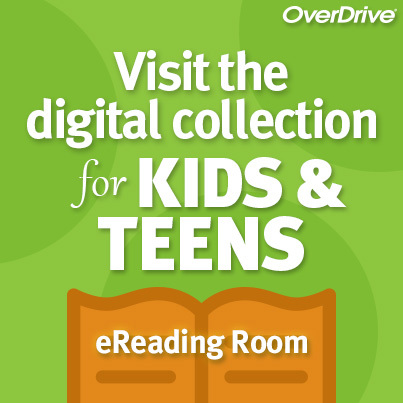 Help spread the joy, love, and the power of books. 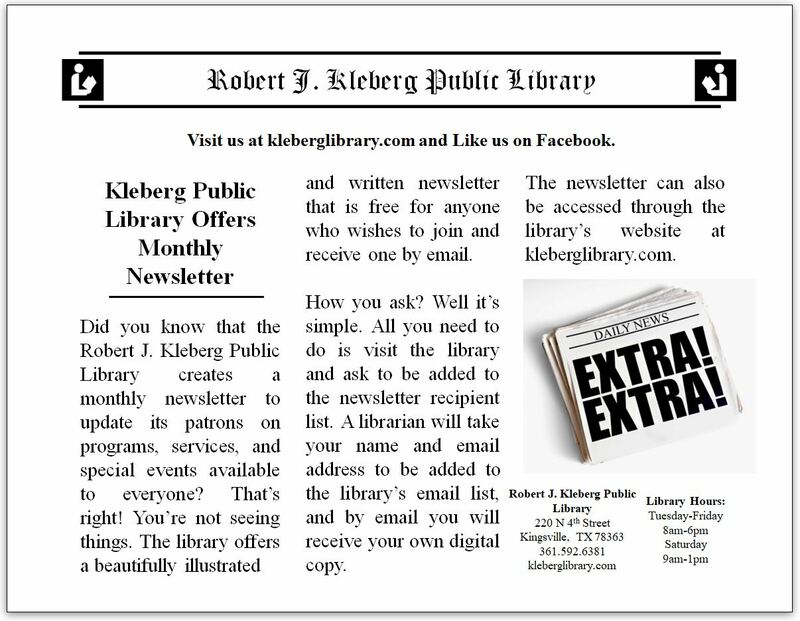 Make a donation now to the Robert J. Kleberg Public Library. 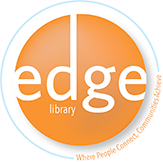 Thank you for supporting the library's programs and services.